This prototype has been caught inside of a parking lot in South Korea were someone had the opportunity to take several pictures. The Kia Niro was the first dedicated hybrid from Hyundai-Kia alongside with the Hyundai Ioniq, which were received its own facelift recently. Revealed three years ago, this first spy pictures told us that a mid-life facelift isn’t that far away. The pictures reveal a completely new grill and small changes in the front and rear bumper as well as a new graphic in the head (including the X-LED DRL system we have seen on the new Ceed and Sportage facelift) and tail lights. 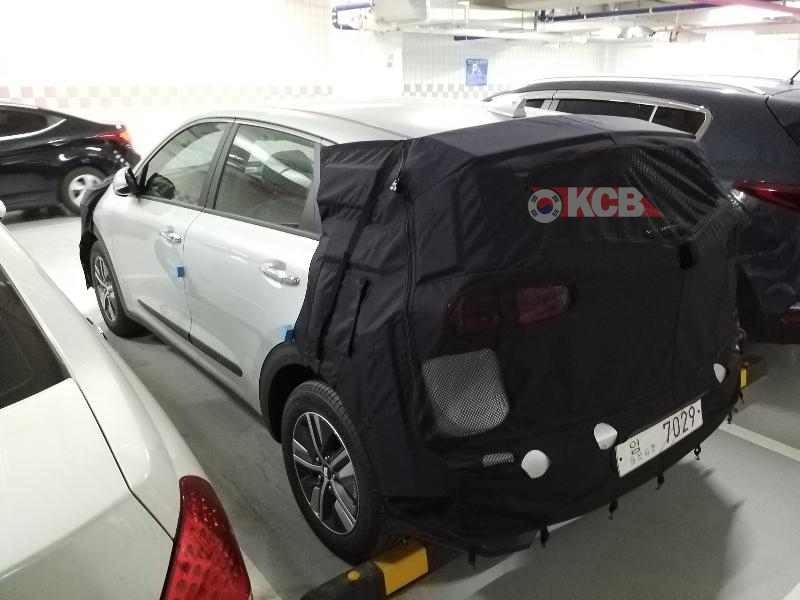 The Niro was launched as a high bet from Kia, to start his 2020 eco car plan, and they delivered 3 eco cars in 1 with a Hybrid, Plug-in Hybrid and EV variants. So that was a good start. Compared to other hybrid models, like Toyota, Kia & Hyundai models uses a Dual Clutch Transmission instead of a CVT. 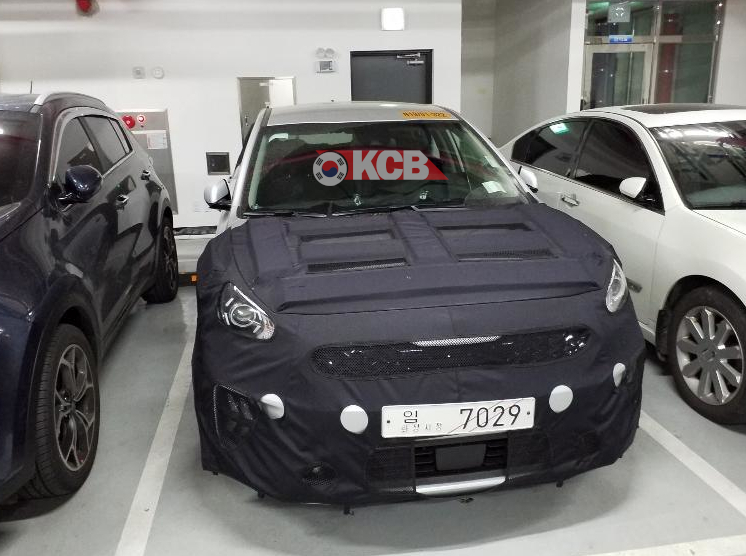 No more details revealed yet, but the Niro facelift couldn’t arrive until third quarter of 2019.